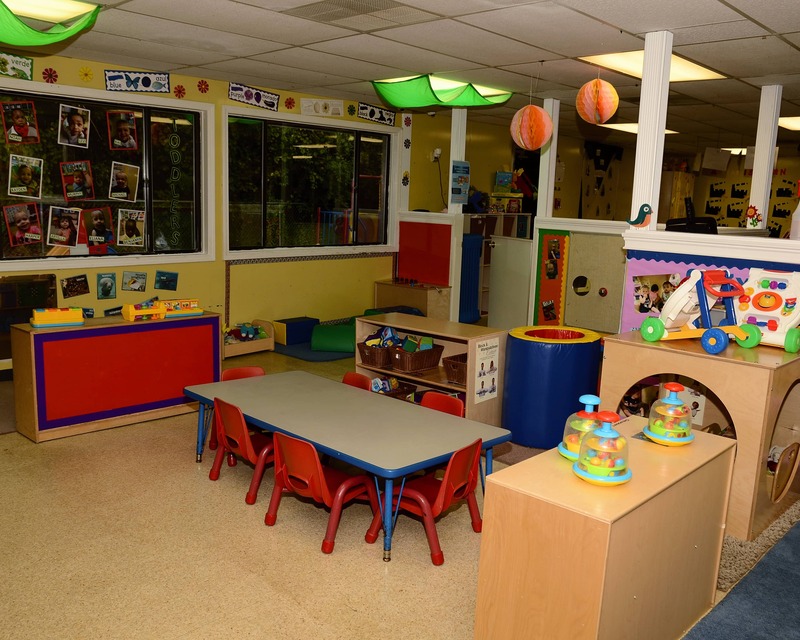 Welcome to La Petite Academy educational daycare in Taylors, SC! My name is Cyndi and I am the center director. I have over 24 years experience in early education with 19 years of experience as a director. 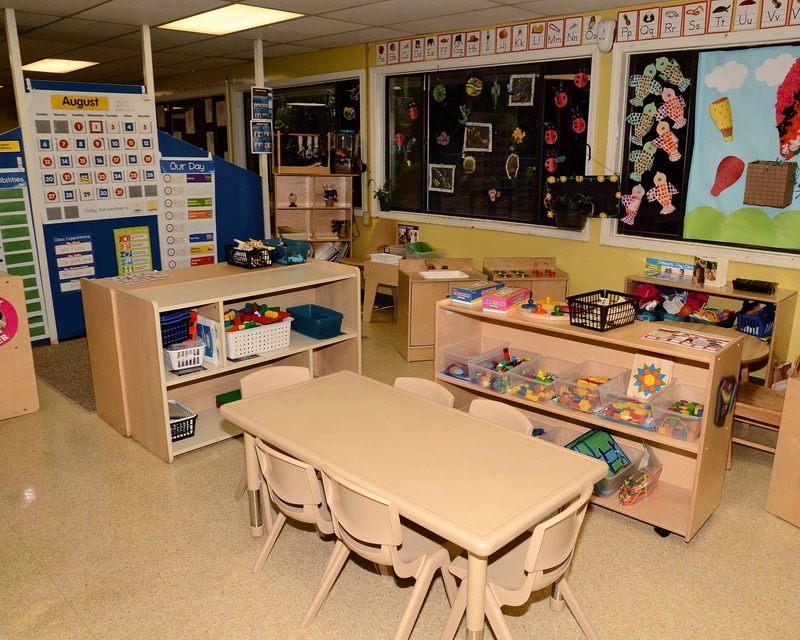 At La Petite, our curriculum begins in our Infant program and progresses with your child as they advance into our Twos, Preschool, and School-Age programs. The amazing curriculum is designed to meet each child's needs as teachers carefully create lesson plans based on daily observations and the children's interest. We also offer an excellent School-Age Program. We provide transportation, snack and homework help after-school and with our creative curriculum your child won't want to leave. 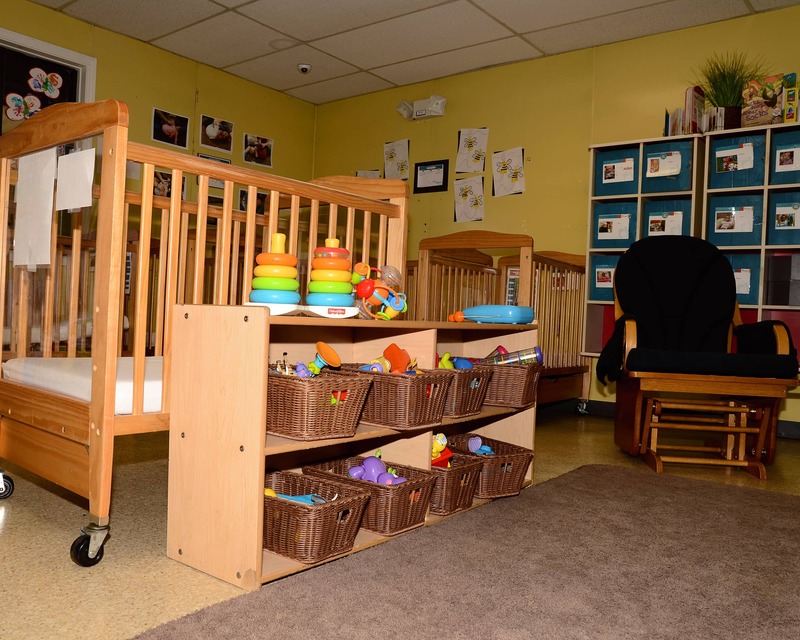 We care for children in our Greer, Taylors and Greenville communities. We have a wonderful group of teachers on our staff. Together, they have more than 100 years of experience in the field. We are fortunate to have teachers with their Early Childhood Education and/or their Early Childhood Certificates. 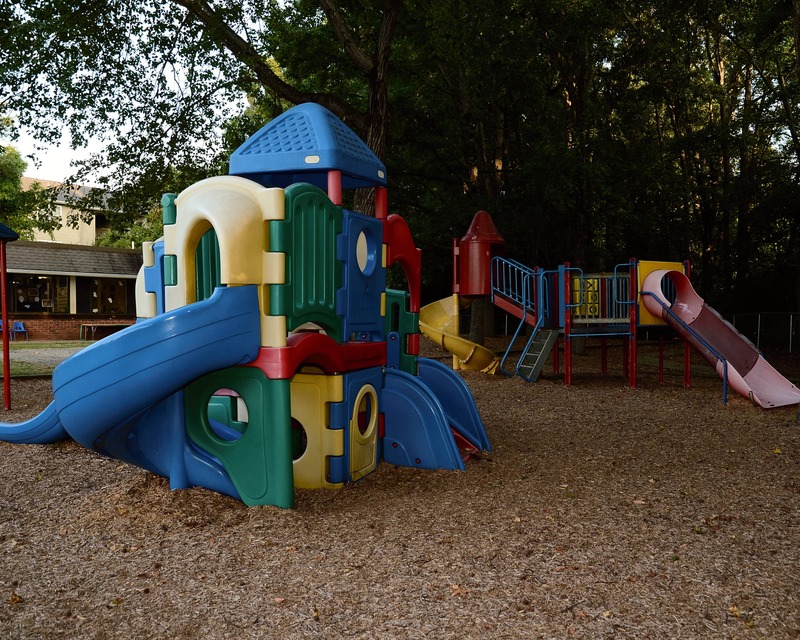 Schedule a tour today of our La Petite Academy in Taylors, SC! Amazing! Everyone is friendly and welcoming. They make an effort to make your child feel comfortable. They also make an effort to comfort parents who aren’t used to be without their child.